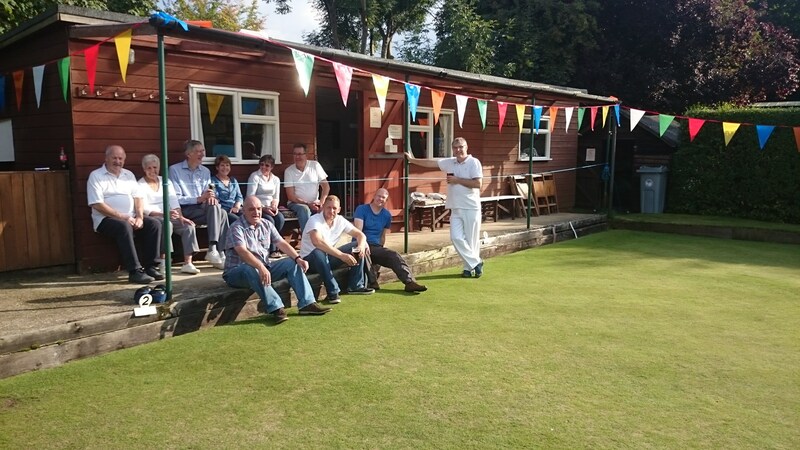 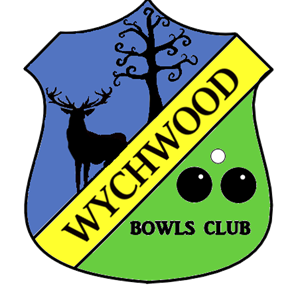 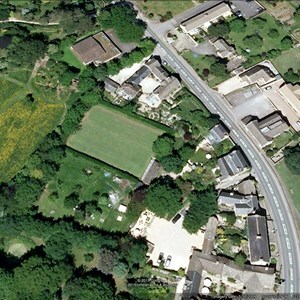 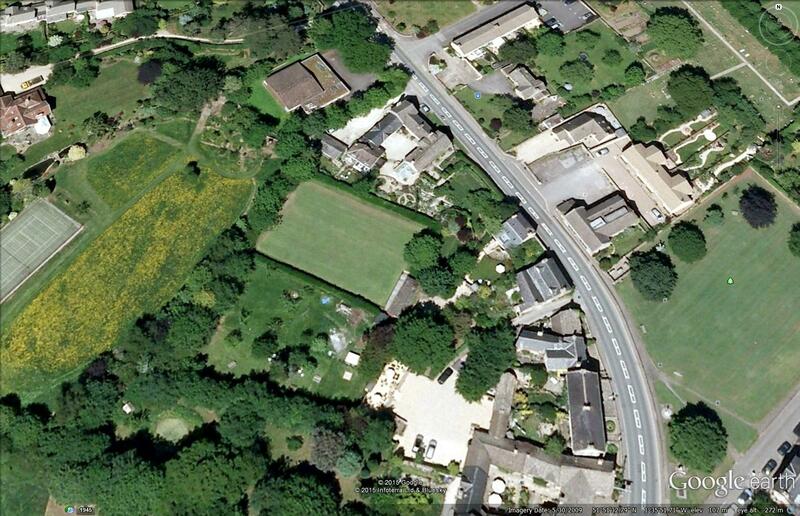 Wychwood Bowls Club since its formation has been a small friendly club run and managed by its members. 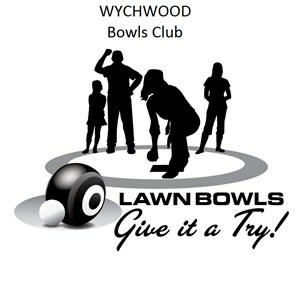 We wish to encourage new members from the area, even those who have never bowled before. 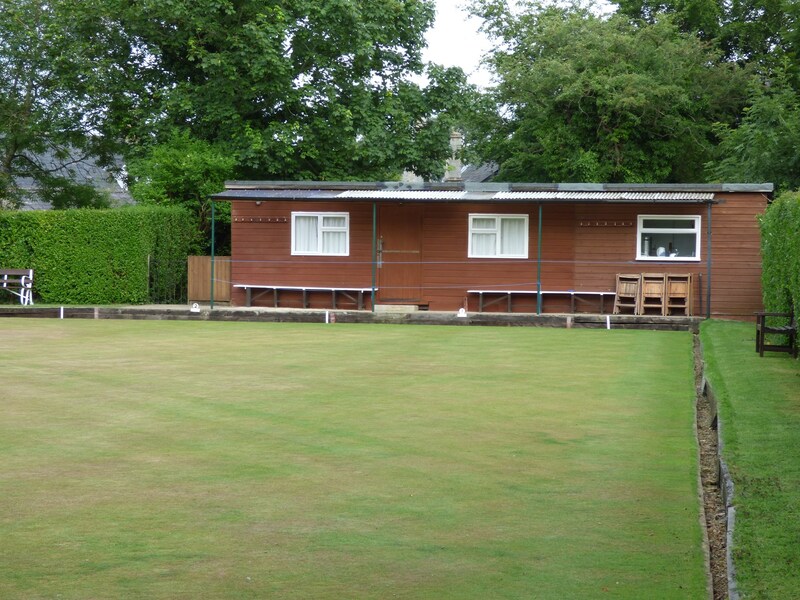 The club was formed around 1930 and has been at its present location next door to the Shaven Crown Hotel since 1947. 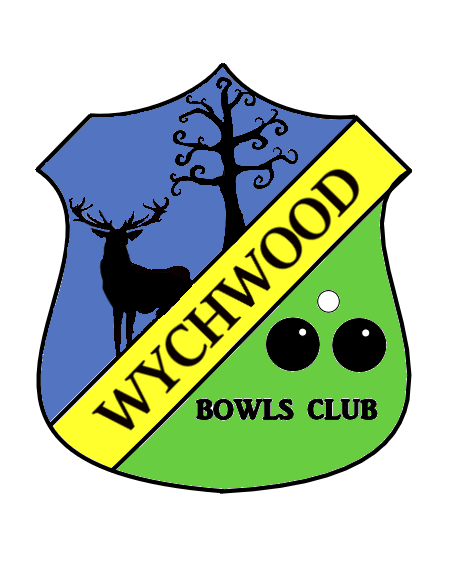 Membership has always been between 20 and 50 members and we are keen to increase our current membership to the upper limit once again. 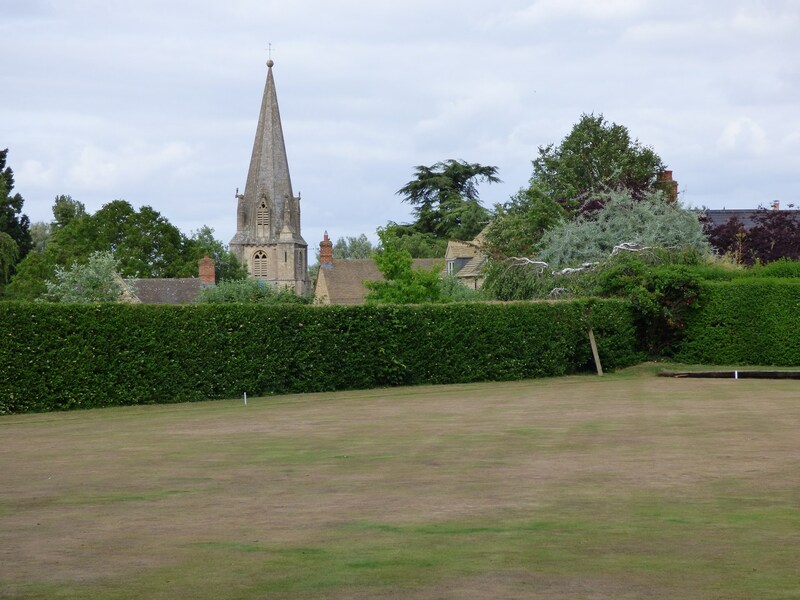 We are affiliated to the Oxfordshire Bowling Association but currently do not play in any league, for that we need more members to be able to consistently put out a team of 12 for every fixture. 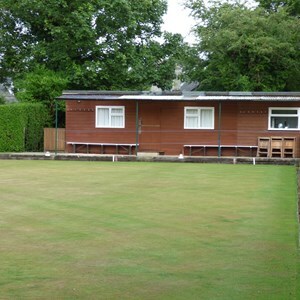 But we do play friendly matches against other local clubs, a good way to have an enjoyable time and gain experience. 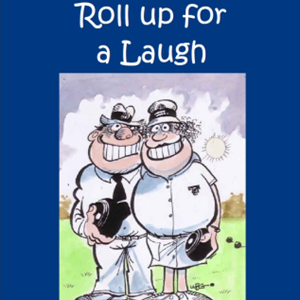 The club is open for 'Roll Ups' on Wednesday and Thursday evenings throughout the summer, dependent on the weather. 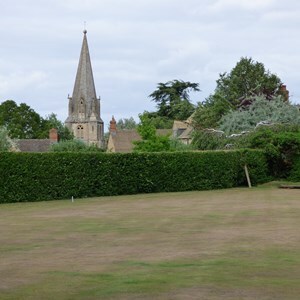 If you live in or near Shipton-Under-Wychwood and would like to try playing bowls, don't be shy, come and have a go. 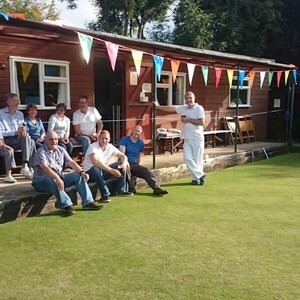 It's a great game for all the family, young and old! 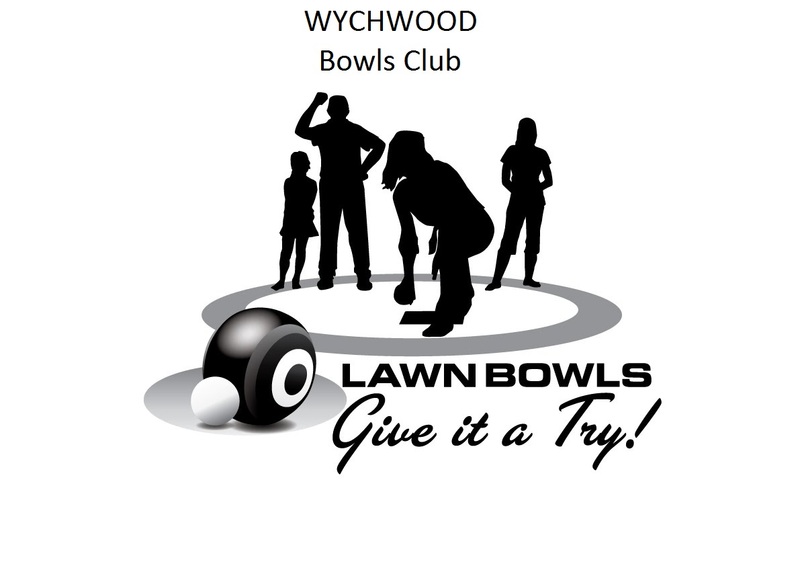 You just need flat soled shoes, and we will supply the bowls for you to have a go.